The gorge is located on the Black Elvire River where flood waters have cut through a range. There is a towering rock wall on one side and sandy shaded banks. 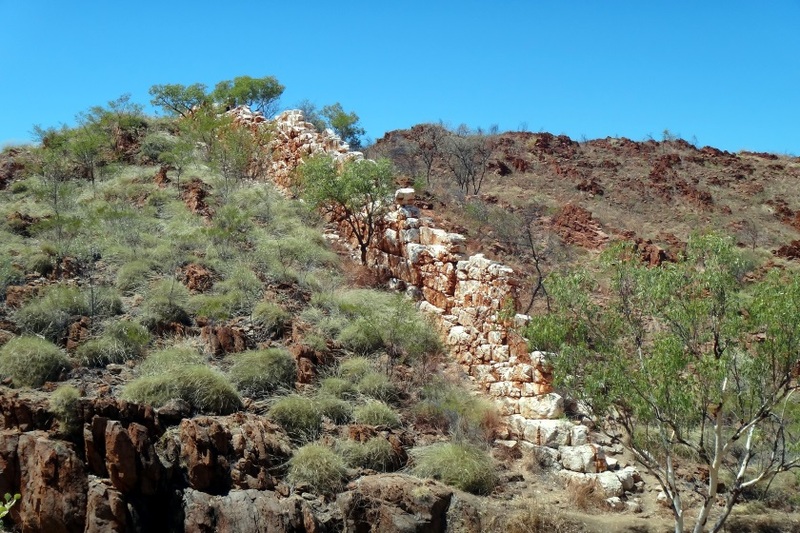 This is one of the more secluded and beautiful locations in the Shire of Halls Creek. 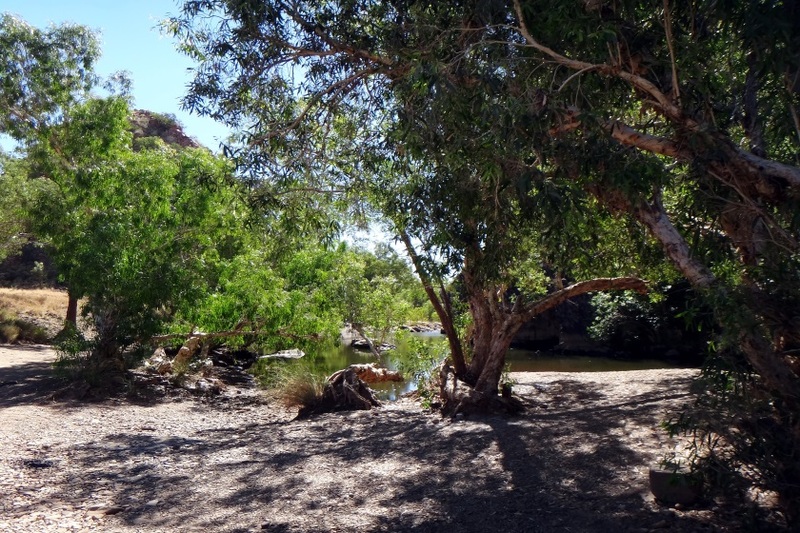 It is also a great place for a bushwalk with plenty of wildlife and spectacular scenery. This is a popular swimming place. Fresh water crocodiles can be seen in this gorge. 24 hour camping, Eco toilet and rubbish bin provided. 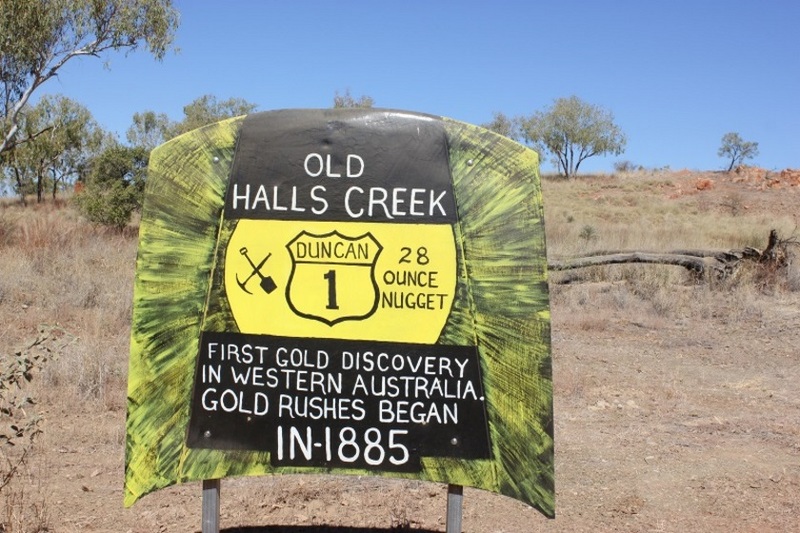 Sawpit Gorge is located 45 km from Halls Creek a few kilometres off the Duncan Road. This road is open to all vehicles however a 4WD is recommended as the road is unsealed. 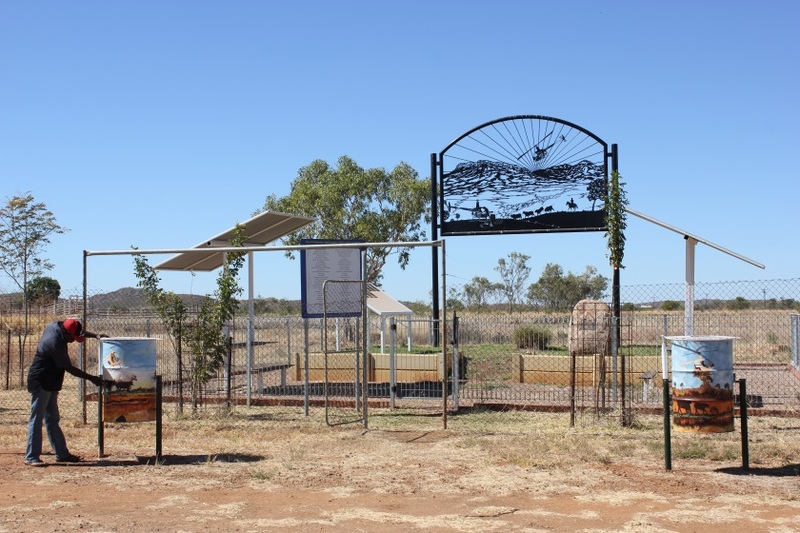 Check with the Visitors Centre for up to date road conditions.